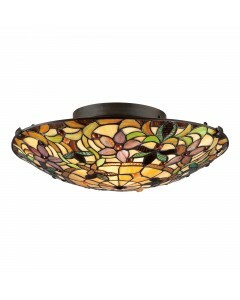 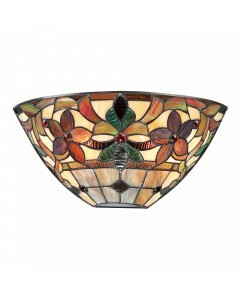 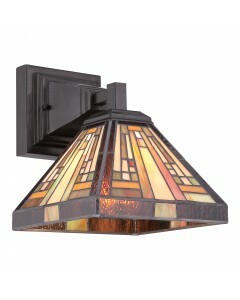 This Quoizel Tiffany, Kami 2 light flush ceiling light features a hand-crafted, genuine 'Art Glass' .. 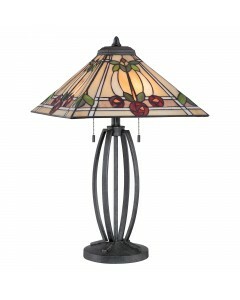 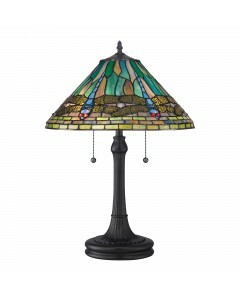 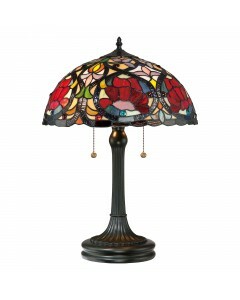 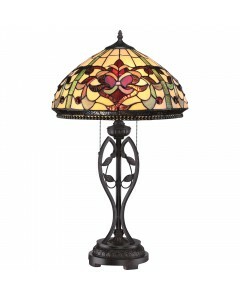 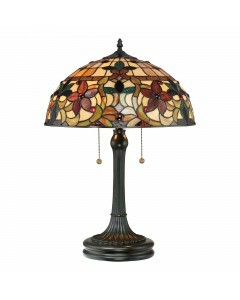 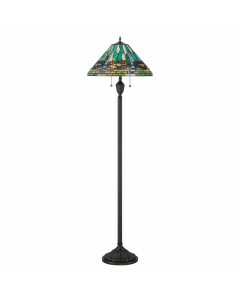 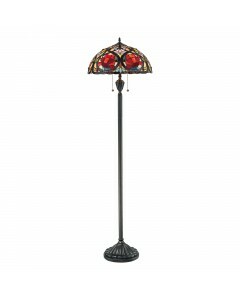 This Quoizel Tiffany, Kami 2 light table lamp features a hand-crafted, genuine 'Art Glass' shade cre.. 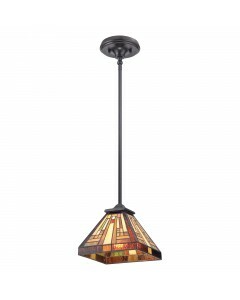 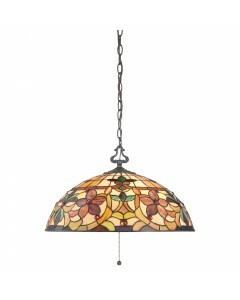 This Quoizel Tiffany, Kami 3 light pendant features a hand-crafted, genuine 'Art Glass' shade create.. 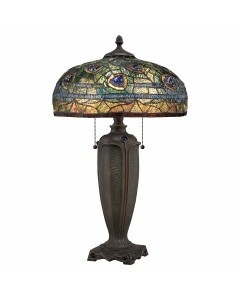 This Quoizel Tiffany, King 2 light table lamp has a design that is faithful to the original Dragonfl.. 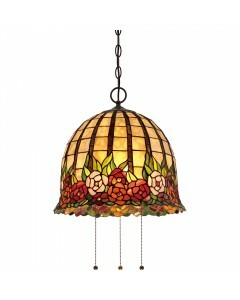 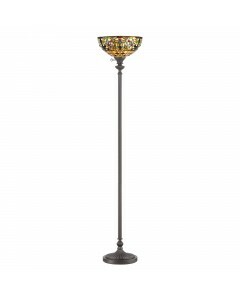 This Quoizel Tiffany Stephen 1 light mini pendant is hand-crafted and illuminates your home with war..